At Bend Premier Real Estate, we have a real passion about helping brokers achieve success in their individual real estate businesses. 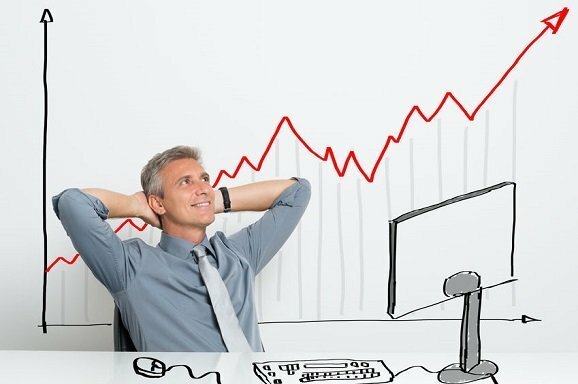 While not catering to the newly licensed broker, we focus instead on the more experienced agent by providing advanced training, mentoring, technology, marketing tools, and the support necessary aimed at helping brokers grow their individual real estate businesses to reach the top tier of the industry. We understand that it is not a real estate brand that buyers and sellers are loyal to, but rather that loyalty is given to the real estate professional who answers the needs of their clients and fulfills their expectations by providing amazing marketing and phenomenal representation. Whether you are an individual agent or a team, our main focus at BPRE is to provide you the support to be successful. 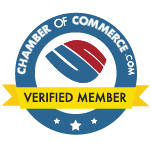 Moreover, as a locally owned independent real estate brokerage, there are NO FRANCHISE FEES, no corporate marketing $$$ commitments, and no corporate rules to hurdle. If you are a passionate independent Realtor® who is looking to grow your business and would like to learn more about the amazing support services we offer at Bend Premier Real Estate, we would love to meet with you for a confidential interview. Please fill out the Career Contact Form at the bottom of this page. Agents who join us from franchise brokerages are usually shocked to discover that BPRE offers more services than they are currently getting and at a much lower cost. With over 50 years of combined service in directly helping agents to be the best they can be, our admin and marketing team is passionate about providing the services necessary to allow agents to be more efficient and profitable so that they can acquire more business, have more family time, and have more of that all important "me" time hard workers deserve. There is a common misbelief in the real estate industry that paying a big franchise fee means you get more support services and that independent agencies really don't offer much. We would love to show you how to put that money back in your pocket and get the unparalled level of service that Bend Premier Real Estate provides. 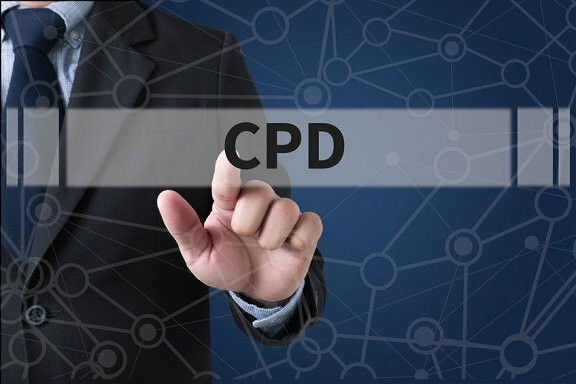 While leaving the beginner level real estate education to the major franchises (they are pretty good at that), our brokerage is passionate about CPD training that takes the more experienced broker to the next level and beyond. Our Success Manager, Kim Handley, has been training real estate agents since 1991, first in the corporate world and now here at Bend Premier Real Estate. Kim is not only an amazing instructor in our regular Success Training classes, but she is also a certified Buffini Mentor/Educator and offers this course exclusively to Bend Premier Real Estate agents 2x per year. If you are passionate about taking your career to the next level, our success training courses are designed to get you there. For brokers who think that they have to be part of a known brokerage to have the latest and greatest real estate technology, Bend Premier Real Estate’s technology rivals and often exceeds that offered by the expensive franchised offices. 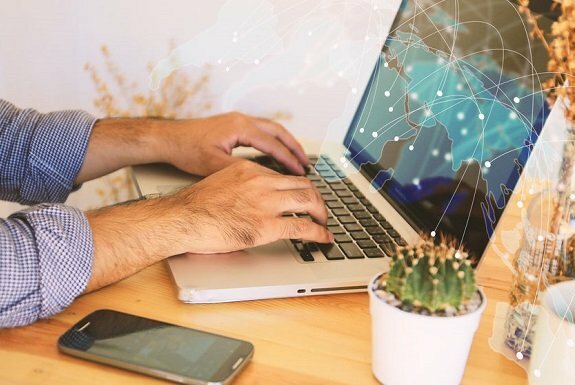 From its state of the art lead generating website to cloud based transaction management, BPRE brokers can enjoy the freedom of being anywhere in the world and able to check on leads, deals, and write new listings or contracts paper free. 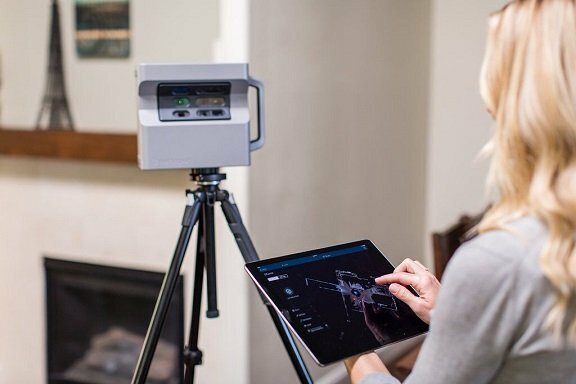 Electronic marketing tools, automated drip campaigns, personally branded mobile search apps, and the opportunity to have an in-office produced Matterport 3D listing tour at minimal cost are tools available to all Bend Premier Real Estate brokers. In addition, the administration team is always searching for new tools to keep our brokers ahead of the competition and to “wow” our brokers’ clients. We know how important it is for experienced brokers to have an array of quality marketing materials available to them. 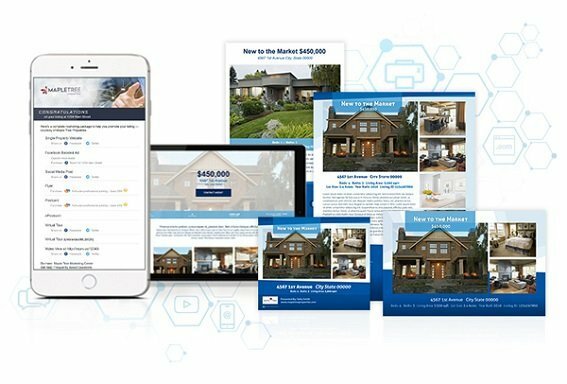 At Bend Premier Real Estate we use Imprev as well as our in-house marketing department to produce listing flyers, single property websites, postcards, e postcards, virtual tours, and social media posts. We also have our own in-house videographers who produce home videos and Matterport 3D Tours at greatly reduced costs, have Adobe Illustrated graphic design capabilities for custom marketing materials, and work social media to help brokers get the word out. We even help you put together custom listing presentations. If you would like to find out more about what our marketing team can do to help you meet your real estate goals, we love sharing! Another common misconception is that in order to expose luxury listings to a worldwide audience, the agent needs to belong to an brokerage associated with an auction house or other national franchise. Nothing could be further from the truth. Our Premier Agents are part of the largest and most comprehensive luxury real estate network in the world with over 130,000 sales associates in 70 countries. In addition to the MLS, our Premier Agent's luxury properties are also listed on www.LuxuryRealEstate.com, the #1 portal for luxury real estate in the world searched by consumers in over 200 countries each month. By adding your luxury listings to this incredible website, you are exposing them to a truly global audience. 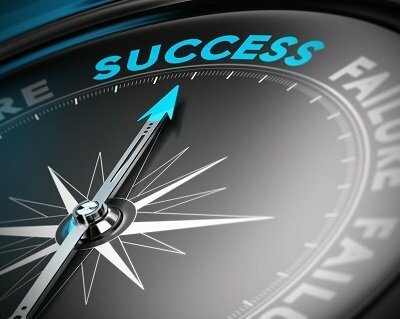 What would it take to make your real estate business as successful as you can dream? A managing broker who is available to you 7-days a week to get through even the toughest transactions? A support team who works tirelessly everyday to make sure you have the time to do what you do best? A marketing department that helps get the word out in a way that makes you look awesome? The largest luxury network in the world? Perhaps it's advanced success training to motivate you and give you the tools to grow? As a business owner, you are in charge of your own future. However, Bend Premier Real Estate supports you and is passionate about your success. With Bend Premier Real Estate, the sky is the limit. So think big! Want to Hear More about a Career at BPRE? Please fill out the form below. Or better yet, give Lynnea (541) 771-6390 or Kim (541) 420-6022 a call.